Android 9 Pie is here! The new version of the operating system has come to light suddenly and now everyone wants a slice of this delicious “cake”. And is that one of the novelties of this version is that not only is initially available for Pixel, but Google has announced that all devices with Android One and those terminals that could test the latest beta version of Android 9 in brief. 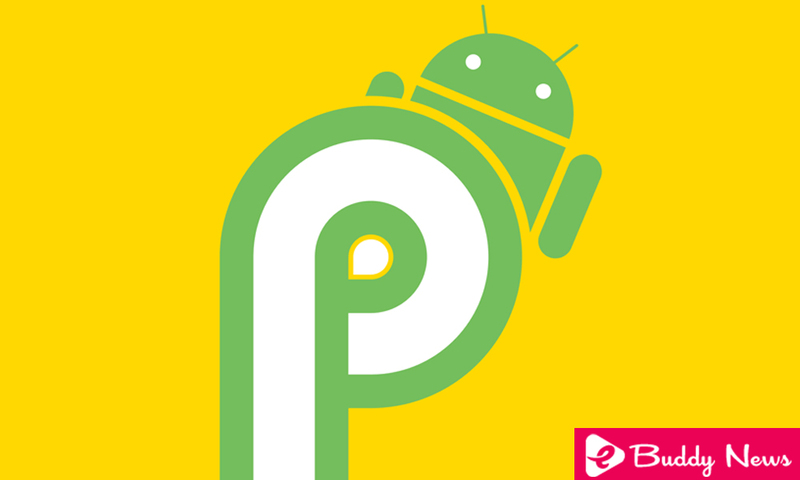 That’s why from ProAndroid we wanted to make a list of all compatible devices with the new Android. Be the first to know if your terminal is one of the winners with Android Pie and try any of the ways we showed to install it. For the moment, these are the terminals that can enjoy Android 9 Pie. So if you are one of the lucky ones, it is best to pay attention to what comes next. If you are one of the lucky people who have a Google Pixel, Google Pixel XL, Google Pixel 2, Google Pixel XL, Essential Phone, it is normal to have a notification showing the new update immediately. If you have not had that luck, you must go to Settings> System . Once inside, you will find a new option: System Update. From here, the device will tell you if your terminal can take a piece of the cake. It should be noted that this process can be applied in any terminal of those named above. However, it will arrive consistently according to the conditions of each terminal. Restart the smartphone in Recovery mode . Execute the adb sideload command . Of course, if you want to start from scratch erasing all data from the previous version. It is best to install the factory image . Undoubtedly, the most neat way to eliminate all obstacles that may harm the new version.